PLC Fencing – Fencing. Straight up. Fencing. What PLC does sounds simple and because we do it so well it can also appear simple—despite the challenges and complexities that lie within every job. Our motto of ‘straight up’ speaks not only of what we build, but how we build it. Our key values of honesty, pragmatism and reliability underpin every single one of PLC’s projects. We pride ourselves on designing and constructing fences that stand the test of time. However the only way we achieve our success is by the professional relationships that we develop with our clients—ones that last as long as our fences. 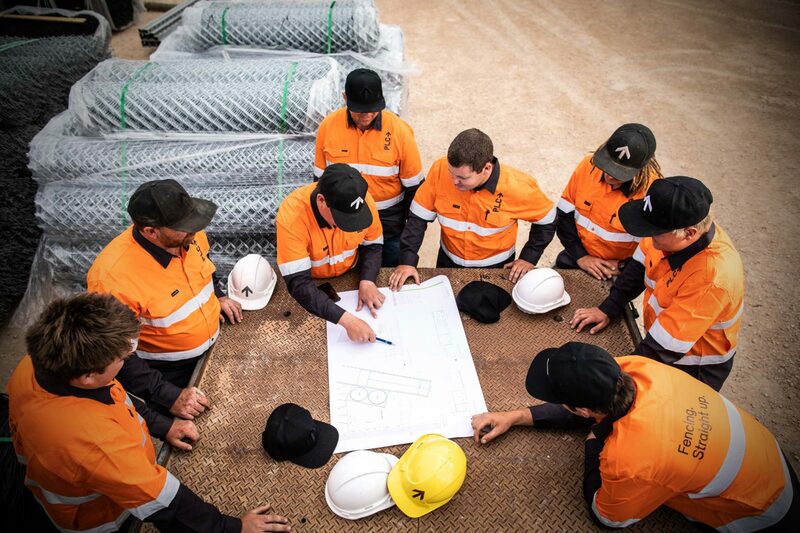 PLC has over a decade of experience throughout Australia in specialist fence design, engineering and construction. 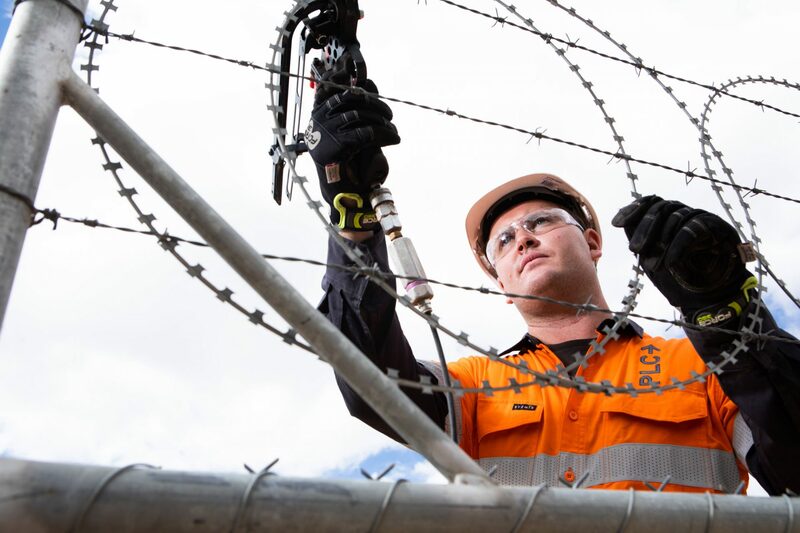 We have the equipment, expertise, workforce and attitude to get the job done, and done right. We’ve been building fences straight up for over a decade. While we’ve grown greatly in that time, one thing hasn’t changed and that’s our ability to repeatedly deliver on our commitments. 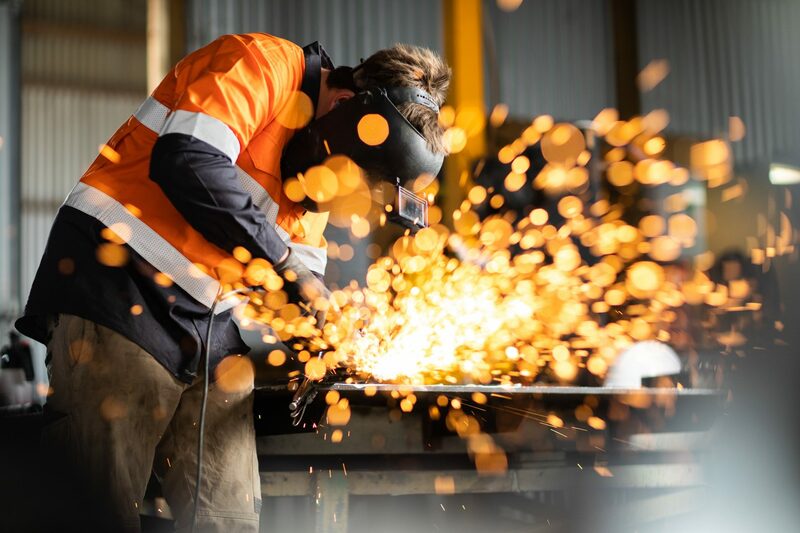 We’ve fostered a culture that galvanises our people and drives our business. Underpinning everything that we do are our three core values: pragmatism, professionalism, and precision.